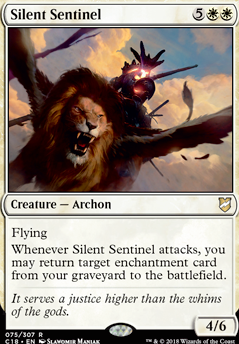 Whenever Silent Sentinel attacks, you may return target enchantment card from your graveyard to the battlefield. As a voltron nerd, I love me some Silent Sentinel . Well I'd cut Myth Unbound personally, for sure. In playtests, it didn't do too great, but that's up to you. 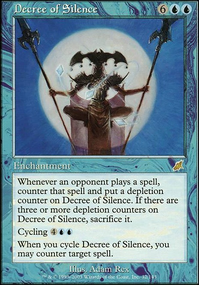 Silent Sentinel is also pretty hard to get a lot of use out of. As for a third, I'm not sure. Playtest the hell out of the list and just cut based on performance. It's also very meta dependent. ForTheOldFrame Do you think I should take out Spectra Ward for Flickering Ward? Was considering taking out Armament of Nyx for Cessation but in my playgroup we have an Omnath Locus of Rage player and the armament works quite well against him. Might take out my Silent Sentinel as his casting cost is rather high and i rarely get to cast him. 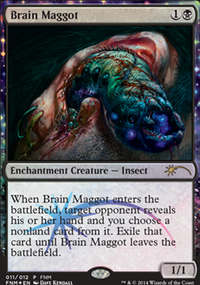 I think with karador as my commander, Broken Fall might be a little redundant though. Tyrant-Thanatos on Brass Squire and O-Naginata interaction. Yeah, that's a very different scenario though. 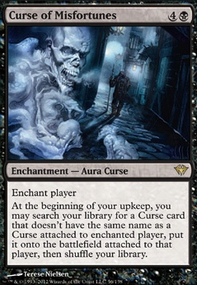 The reason Auras can't be put on permanents with shroud is because you have to target them during the casting process. You can also circumvent Shroud/Hexproof with Auras simply by putting them into play without actually casting them. 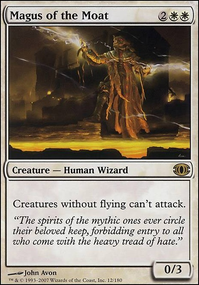 This can be done via card effects such as Obzedat's Aid, Silent Sentinel, or Felidar Guardian. Thanks for the advice elgosu1337! Really like the Linvala, Keeper of Silence + Nature's Revolt combo. 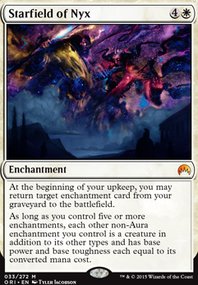 Have you considered Opalescence as redundancy for Starfield of Nyx? Silent Sentinel and Emeria Shepherd could be good for recursion. 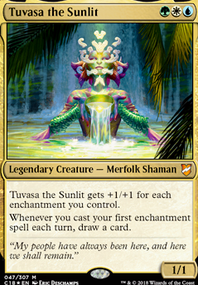 Mirror-Sigil Sergeant doesn't seem to add much to your deck. Hokori, Dust Drinker should work well with the tapping and untapping theme too.